Theft and damage to Duck Lake hatchery in Powell River could lead to far fewer fish in the ocean. The Powell River Salmon Society warns the loss of 700,000 newly-hatched chum due to the vandalism could mean B.C. salmon runs 4 years from now will be much lower. 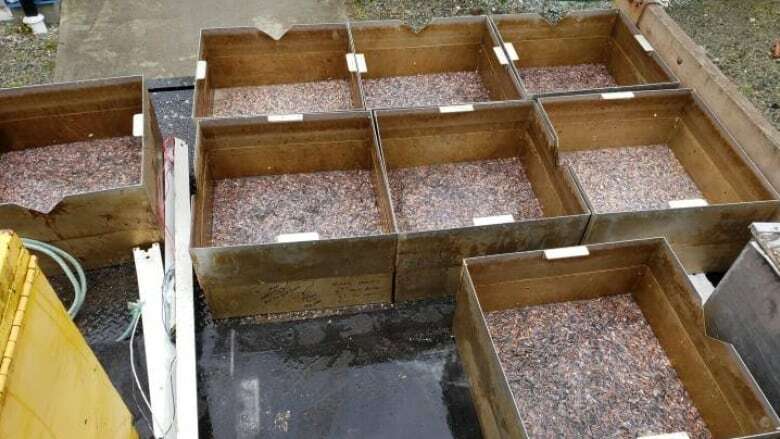 The manager of a salmon hatchery north of Vancouver says it will take years to recover from vandalism that led to the deaths of 700,000 fish. 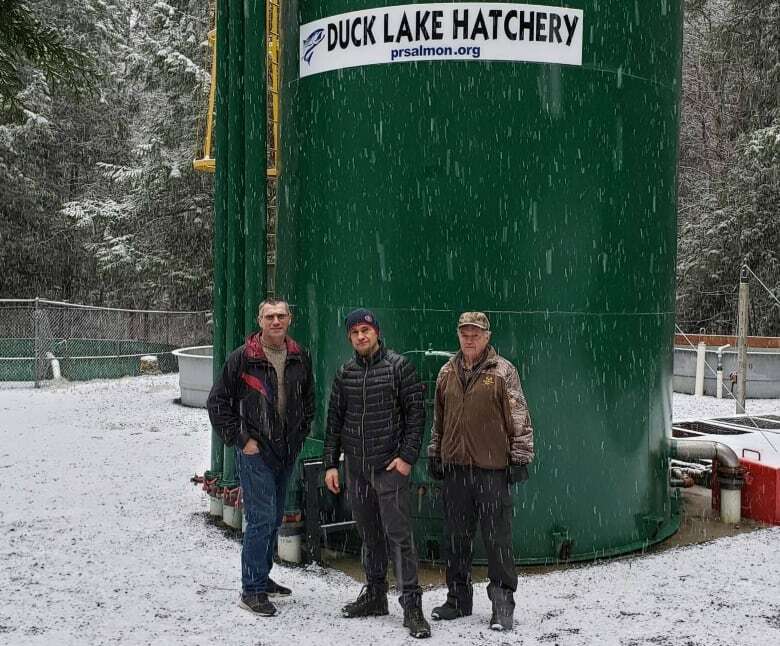 Shane Dobler, hatchery manager for the Powell River Salmon Society, says vandals broke into the Duck Lake hatchery in late December. They turned off valves and removed pipes, which cut water to incubation tanks filled with newly hatched chum salmon. Dobler says 90 per cent of the tiny fish were deprived of oxygen and died, and the rest only survived because they had already been moved to different tanks that still had some water flow. Dobler believes the vandalism was a "random act of foolishness." He says the deaths will mean a lot less fish in the ocean for this particular cycle and he predicts the effects will be especially evident in four years. But he adds the Powell River Salmon Society is very efficient at rearing salmon and he expects volunteers can rebuild chum returns to acceptable levels in 2023. "We know we can make up the difference. Very confident in that," he said. "We are always looking for the victory and, in this case, we lost this round but we are looking for the victory in the next round." Dobler said 180 volunteers logged 13,000 hours with the society in 2018. "It's almost a religion here in Powell River." He calls the loss hugely disappointing, but says "we can turn our attention to a heightened level of awareness and more security." Powell River RCMP said in a news release that the vandalism occurred sometime between Dec. 28 and Dec. 31, but they have offered few other details about the break-in at the hatchery on a remote road just east of the city. "I don't believe anybody went out to kill fish that day," said Dobler. "But if you are smoking and driving through the forest on a hot day and you throw your cigarette out the window, I'm sure you didn't mean to light a fire, either." The society is holding a fundraising drive as it works to improve security at its hatcheries and augment its salmon preservation fund, said Dobler. "We don't plan to lose another round."